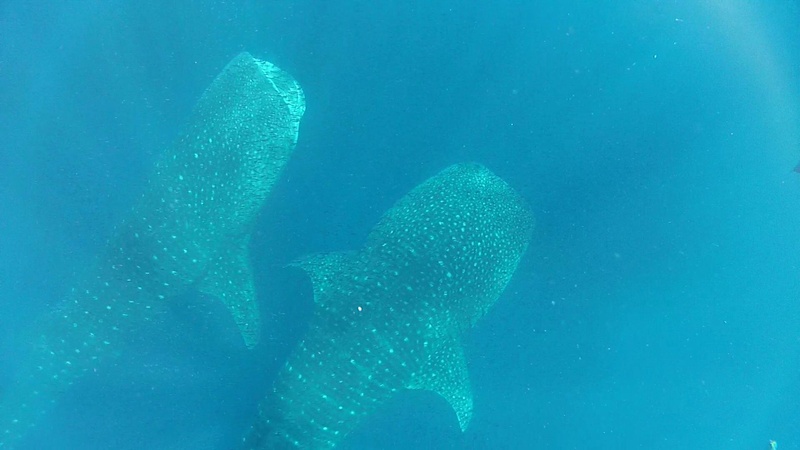 Today guest saw and swam with eight whale sharks in a interaction. Sometimes we can see group of whale shark in donsol. 14 to 20 whale shark. Its not common but there is a possibility.